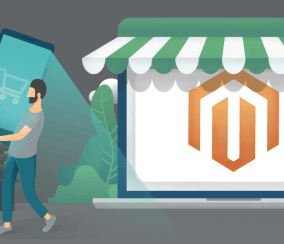 Getting Straight to the Point: To speed up your Magento webstore’s ordering process, improve your customer’s user experience, and save time while doing so—check out these three extension solutions below. 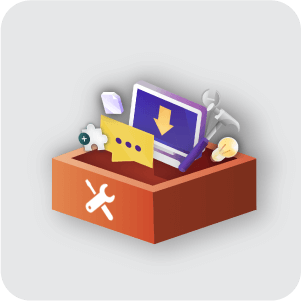 If you’ve used Magento before, you’re probably already familiar with how Magento extensions improve your webstore. 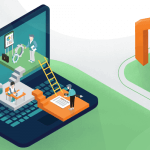 In a Nutshell: They’re add-ons that Magento users install into their websites to utilize a broad range of features that aren’t possible in Magento’s basic state. They’re the best way for people without programming knowledge to operate a webstore, and are what most users rely on. 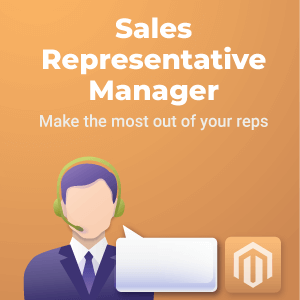 You’ll find them developed and distributed by Magento’s in-house programming team (see those here), and third-party developers like ourselves. 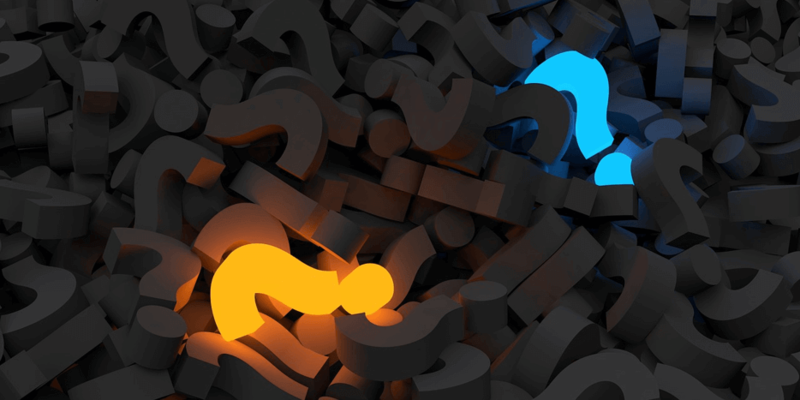 And with all that established, let’s look at a few of the time-wasting elements you’ll encounter in Magento and how to eliminate them. By default, the only way to change an order in Magento is to delete and then replace the entire order with the new information included. 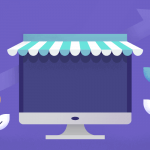 This means you can’t add any new items to an existing order, change the existing product amount, or any other typical order adjustments Ecommerce businesses often need to make. Requiring users to re-enter entire orders to change any details ends up wasting a bunch of unnecessary time. Thankfully, there are extensions that solve the issue. 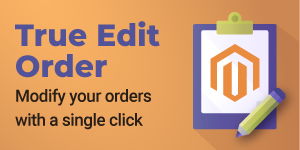 This Edit Orders extension enables Magento users to change everything mentioned above, as well as order states, shipping methods, and more through an integrated editing interface. 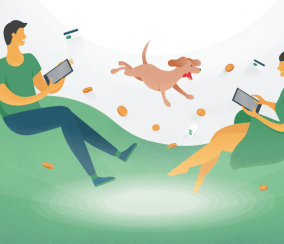 As with any online marketplace, the first time a customer makes a purchase from your webstore they enter their payment information. 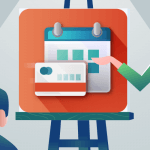 But the problem with Magento is, every additional time they want to make a purchase that same customer will be asked to re-enter the same information time and time again. For anyone who wants to frequent your webstore (which is the goal here), this will be a massive irritation. 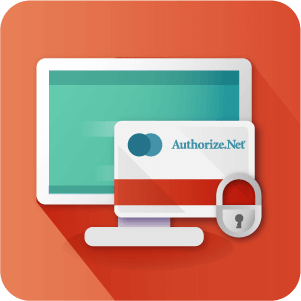 This Customer Information extension allows customer payment information to be saved and remembered for later use. 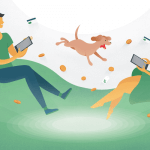 Customers are also able to edit or delete their stored credit card information. 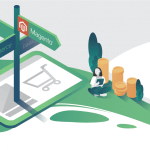 As a result, the repetitive need to re-enter payment information on the customer’s end is removed, improving the overall user-experience with Magento orders. 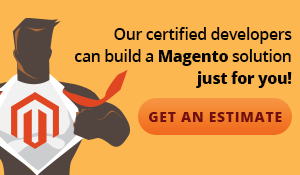 Popular webstores deal with a lot of orders, and unfortunately Magento doesn’t offer a way to organize them very well. When a Magento order grid fills up, sifting through it becomes a messy process. A large reason for this is there aren’t any grouping options available. 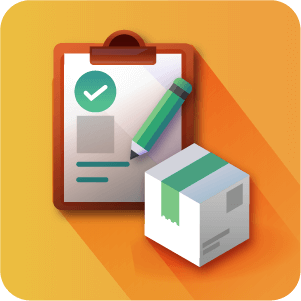 In other words, all orders are put in the same bulky list—making order management slow and inconvenient. Not to mention, sectioning out order types is something that’s invaluable for stores who want to manage orders between things like their promotions (such as products in a holiday-line) or their audiences (such as premium store members). 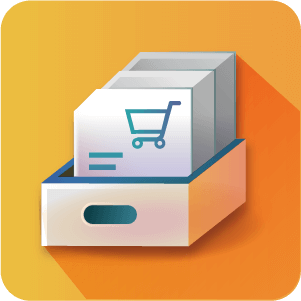 This Order Archiver extension solves these archiving issues and speeds up your order management by letting you automatically archive, unarchive, or delete orders from your lists. 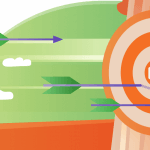 Automatic options are configurable, so your website will keep, remove, and sort orders as you decide. 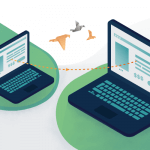 The extension also enhances manual archiving options, allowing users to create and sort additional groups as they please. 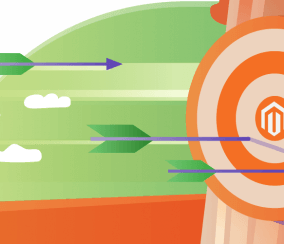 Magento orders are great—but with the above extensions they become significantly faster, easier to handle, and more enjoyable to use. 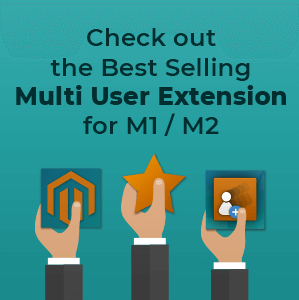 If you encounter other irritations using Magento, be sure to browse for extensions that provide the solution you’re looking for. 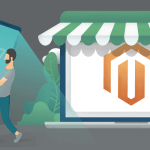 The Magento platform is incredibly powerful, and its community always growing, meaning any problem you find likely has an answer. And should it happen that you can’t find an extension which already exists, you could always hire someone to create one for you.